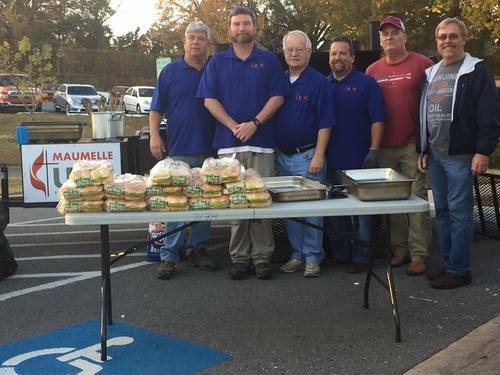 FUMC Maumelle has an active United Methodist Men Group. With monthly meetings, missions, and projects, these men work together for Christ to make an impact on our church as well as our community. 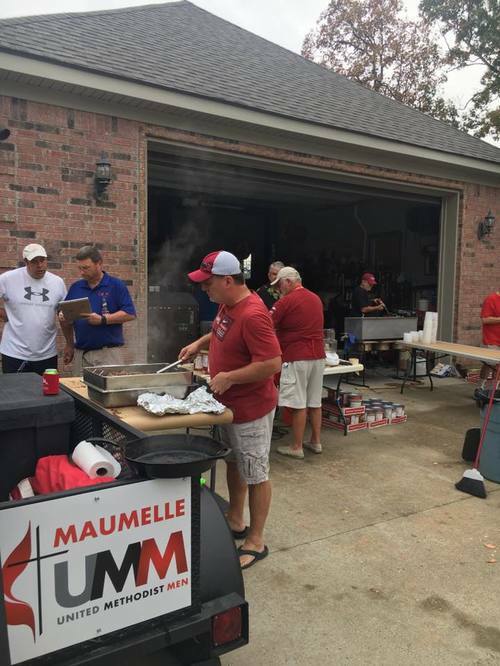 Along with the monthly activities, UMM also hosts an annual golf tournament with the proceeds benefiting many of the ministries within our church. 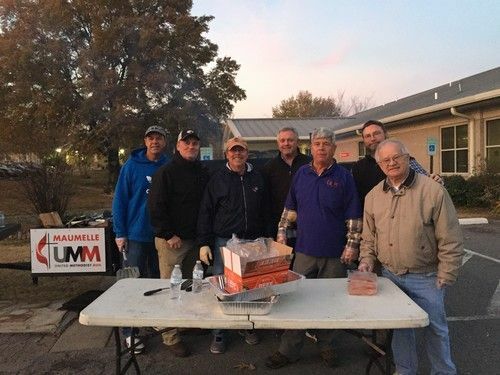 FUMC Men meet on Tuesday morning to enjoy coffee and fellowship before jumping into the day.